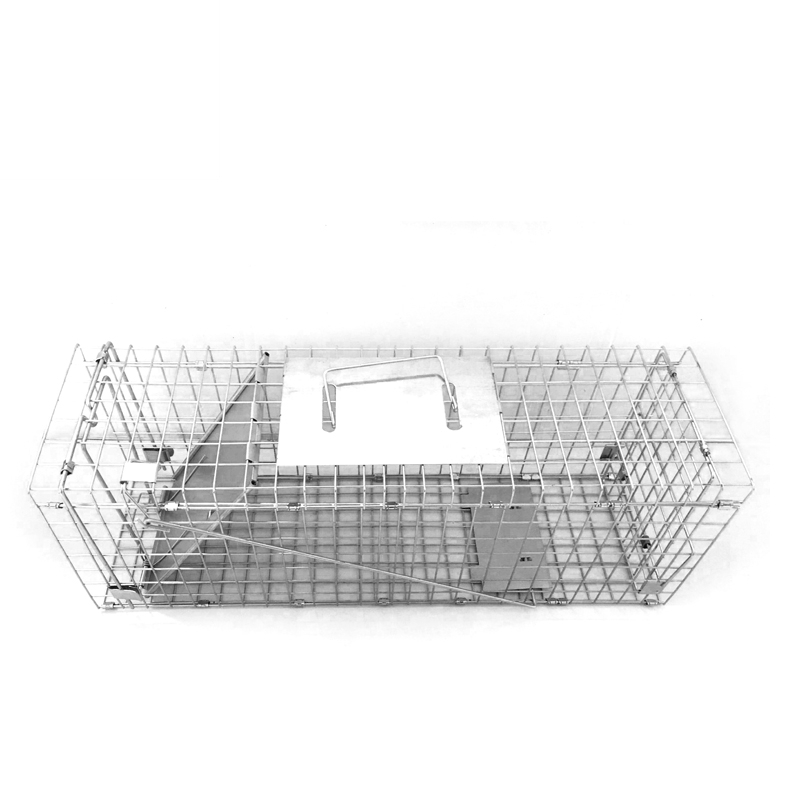 Folding Animal Trap primarily designed as a pressure sensitive trap mechanism and an iron panel door to trap squirrels, weasel and chipmunks and other smaller animals. It`s finish with a galvanisation treatment so for easy maintenance. The folded packing size saves at least 70% rooms for transport.. 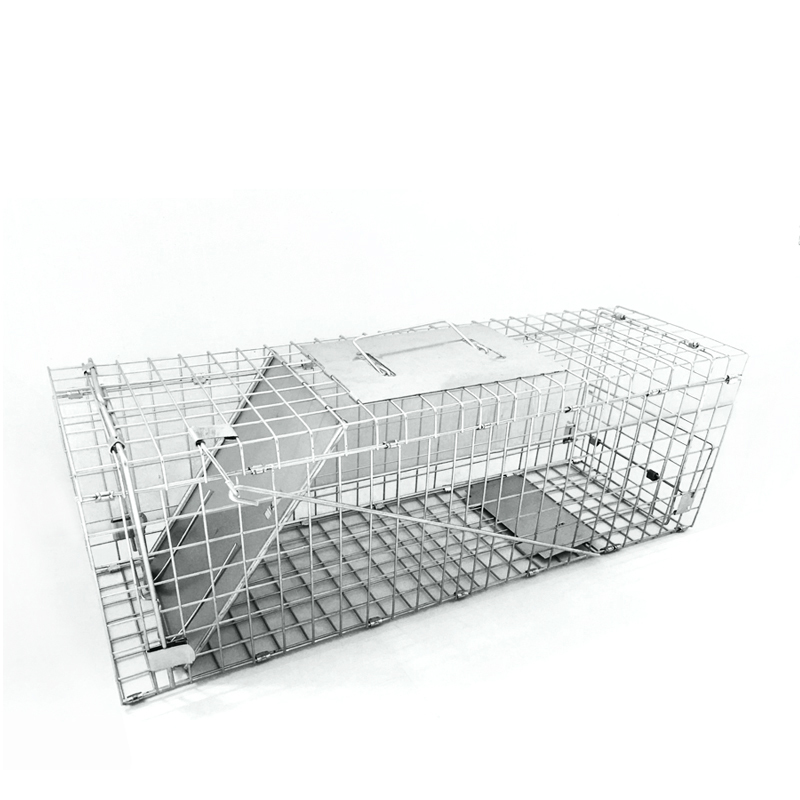 The bestseller for squirrels and weasels trap on Amazon, eBay and other online store. For those mechanism trap we have size fulfill different size animal traps.